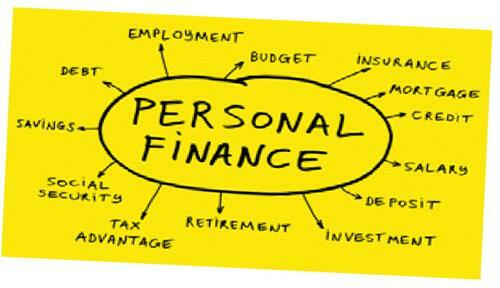 Providing an unbiased financial education for women about money management in all areas of life impacted by money. This is great for women of any age who would like to get smarter about cash flow and managing your life. We will explore topics such as Money Style, Money Fears and Dreams, Paying off Debt., Saving, Budgeting, Credit Score, Home Purchase, Mortgages, etc. Each month will be a different topic. Cost: $20 in advance, $25 at the door for each session. Bring your lunch, water provided.